We strive to produce a motorcycle experience that is innovative, informative, entertaining and consistent with the needs and desires of Michigan's motorcycle community. 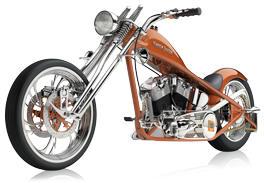 To that end, we evaluate feedback from Michigan motorcycle enthusiasts to confirm our management objectives and strategies are accurate, or to justify an adjustment of our management approach. 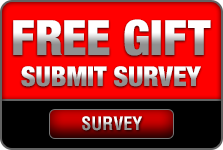 To submit feedback, simply complete the Feedback Form below and click Submit. Your feedback will be submitted directly to our Management Team for a thorough evaluation and prompt action if necessary. We may also contact you with questions regarding your feedback if we require further clarification. However, even if your feedback does not generate an immediate response rest assured we're working very hard to ensure your comments or concerns are addressed in a timely and satisfactory manner. We encourage you to visit this website often to remain informed of the latest show updates and promotional offers. We look forward to seeing you enjoy the show... "Motorcycle Mecca, Baby!"